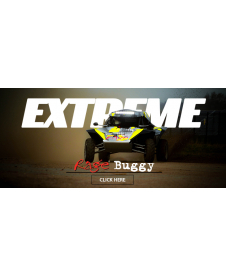 This is a 10-minute driving experience providing roughly 20 laps of the Rage Buggy Circuit. 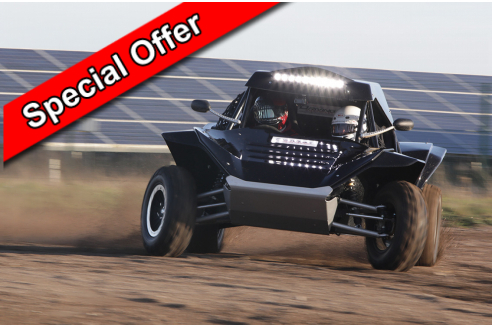 The all-new Rage Motorsport Hurricane has a brand new 1050cc Yamaha FX Nytro engine producing 140 bhp. 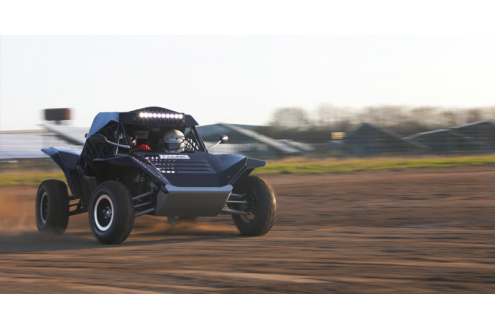 This purpose-built rage buggy will propel itself from 0-60mph in just under 4 seconds with a top speed of over 120mph!!! This experience will come with your very own highly qualified instructor using the latest Bluetooth intercom technology to communicate with you while you experience the buggy on our rally track. 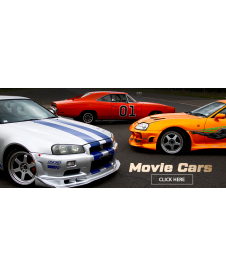 You will be able to fine-tune your driving by taking advantage of the instructor's expertise. Truly an exclusive experience that you will not find anywhere else in the UK! 10 minutes behind the wheel (approx. 20 laps) on the Rage gravel stage. Capture your amazing experience with our latest 360-degree camera system (optional extra). Professional photograph of you behind the wheel of the exclusive Rage Motorsport Hurricane (optional extra). PLEASE ALLOW ROUGHLY 1.5 HOUR ON SITE TO COMPLETE THE THRILL EXPERIENCE. Due to the nature of this experience, we ask all participants to wear clothing that covers your arms and legs. We will provide overalls. Footwear must be flat or similar to driving shoes.